One service can go a long way. 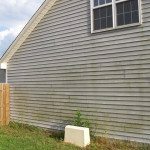 With a house washing solution from the professionals at Pressure Kleen Power Washing Service, your home isn’t just the best of the neighborhood - it has curb appeal that is there to stay. 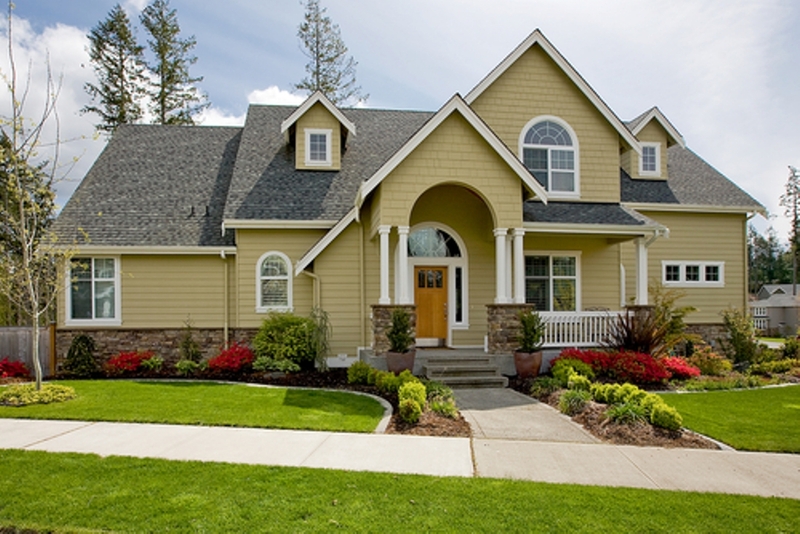 Feeling like “your home” and “curb appeal” don’t belong in the same sentence? 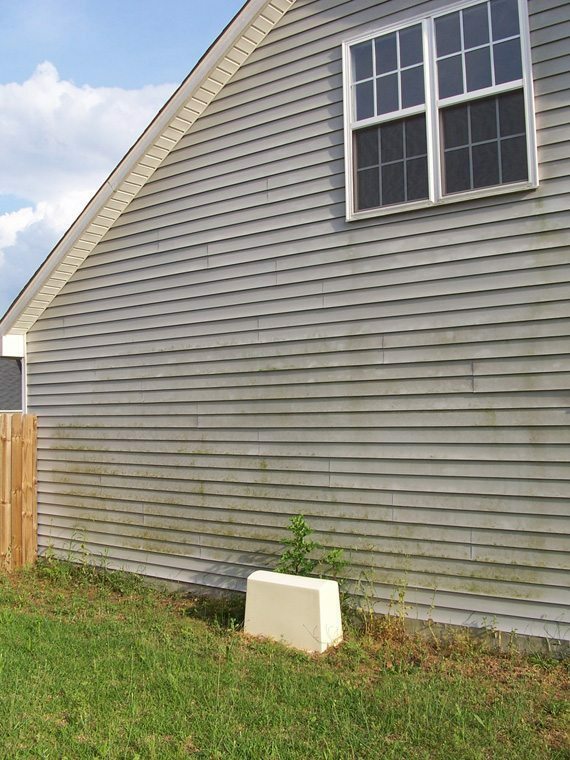 You aren’t the only one - properties across North Carolina are dealing with factors that can compromise that first impression. 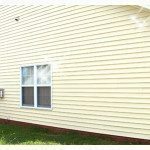 Often, our clients remark that they were on the brink of a siding replacement before they opted for a house washing service instead. 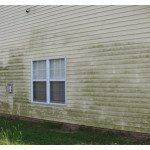 It’s understandable why: Green stains from algae, black streaks from buildup, and other unsightly issues create an eyesore and seem to indicate permanent issues. 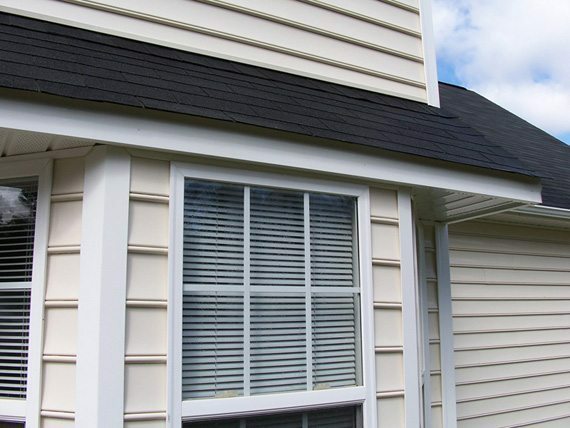 It is important to maintain your home exterior, both for curb appeal and long-term property value. 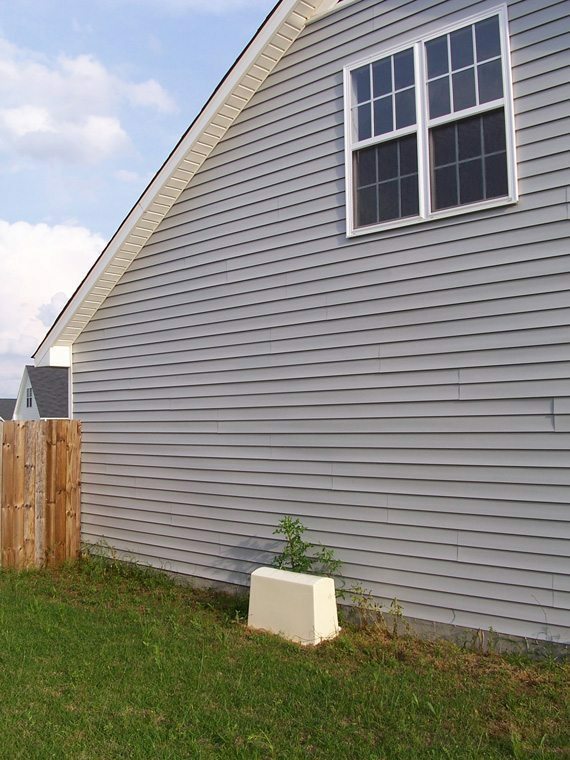 But an expensive siding replacement isn’t the answer. Pressure Kleen has a better solution. At Pressure Kleen, we like to look ahead. 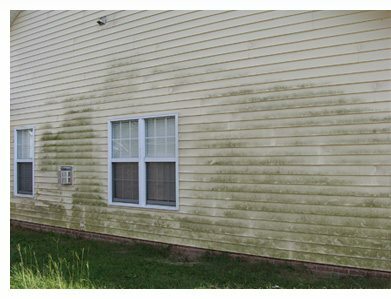 Whereas antiquated pressure washing methods rely on cold water and excessive pressures, we bring a more modern and more effective solution to your home. Every soft wash service combines: hot water, low pressure methods that restore your exterior. Typically, our service utilizes pressures less than 500 p.s.i., which is just about the same force you would get from a garden hose. 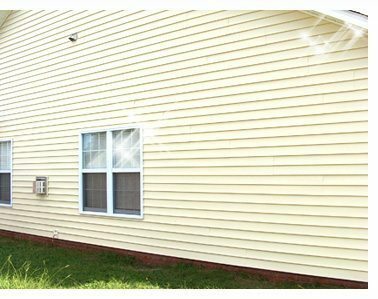 Our technicians use professional-caliber low pressure, high volume equipment that uses hot water to clean your exterior without ever damaging it. 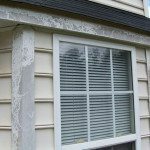 The old pressure washing method can damage your exterior, windows, and screens, and it can even force water behind vinyl and cause mold and mildew problems down the line. Pressure Kleen brings you a better alternative. We solely use professional-grade detergents that are specially designed to remove years of dirt, mold, mildew and other airborne pollutants. This method doesn’t just eliminate stains - it also kills growth to prevent it from rearing its ugly head in the future. 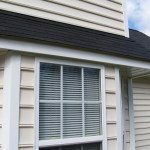 Without treatment, these items can cause expensive premature replacement costs, robbing you of the beauty and value of your largest investment, your home! 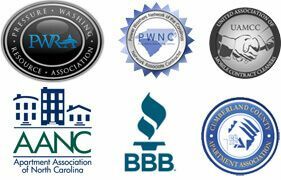 Industry Leadership: We’ve been in the pressure washing and soft washing business for more than 25 years. Although we’re industry veterans, we balance this seasoned knowledge with forward-thinking values that integrate the latest technologies into every service that we provide. Established Safety Protocol: Every service is insured up to $2,000,000. We place value on safety standards and procedures to make sure that our team and your home are both in the best hands throughout your service. 100% Satisfaction Guaranteed: This one’s easy. Our job isn’t done until you are completely satisfied with our service. We’re willing to do whatever it takes to ensure that you feel like you’ve gotten the high-level service you deserve. Complete Service: As your professional, licensed professionals, homeowners can always know they’re getting the best from our team. From the moment you make an appointment to the moment we conduct our final inspection, our team is here to ensure that your needs are met. There’s a reason that realtors turn to house washing before they put a property on the market. 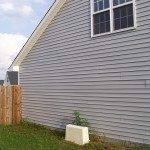 It’s an instant boost in curb appeal… But it also delivers results that improve your home for the long term. Pressure Kleen is proud to bring out the absolute best in your home. 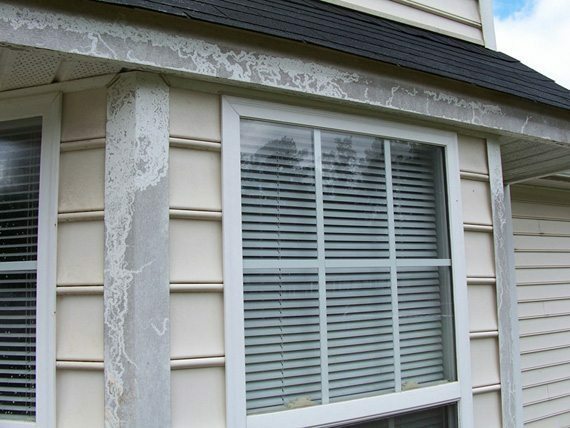 Start with a free estimate, then let our professionals take care of all the rest!